Welcome! 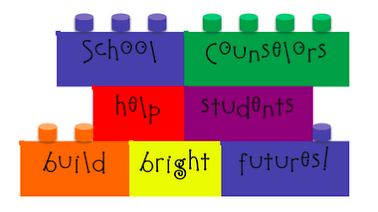 We offer a variety of counseling services to students and families. Provides a variety of school based behavioral health and educational support services to students, identified through their Individual Educational Plans (IEP), as being in need of such services. These services are provided in an effort to increase the student's ability to benefit from their education. Those providing services include psychologists, and masters level clinicians. Works with students, families, and school team to create and implement a comprehensive education and support team on the school's campus for students with mental health issues. One type of therapy used is Parent-Child Interaction Therapy, or PCIT. Those providing services include psychiatrists, psychologists, and social workers. 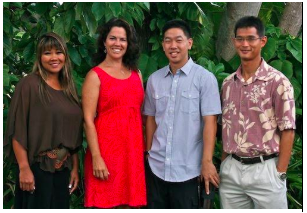 "We are certified professional counselors who assist students, teachers, parents, and administrators by counseling, consulting, and coordinating programs designed to help all students develop their educational, social, career and personal strengths. Confidentiality is one of the cornerstones of a counseling relationship and allows students to feel free to express honest concerns in a comfortable setting."